How do I move my student(s) to a different class? 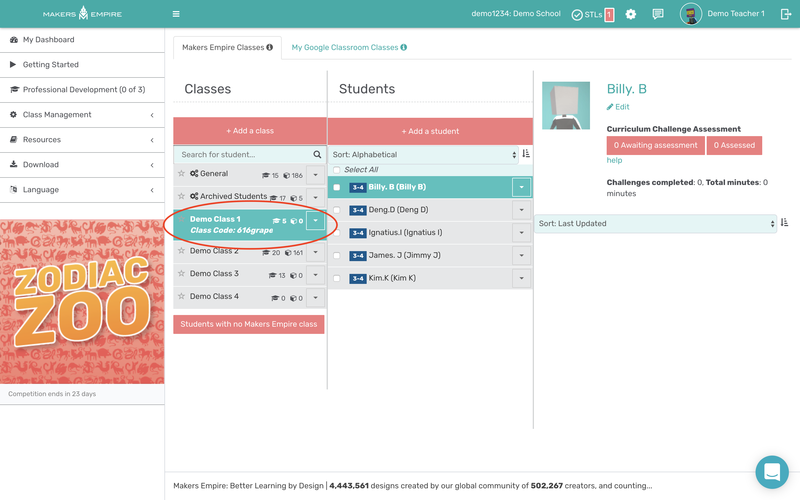 You can move students between classes one-by-one, or in batches to save time. 1. Log in to the Teachers Dashboard and go to Class Management > Classes. 2. 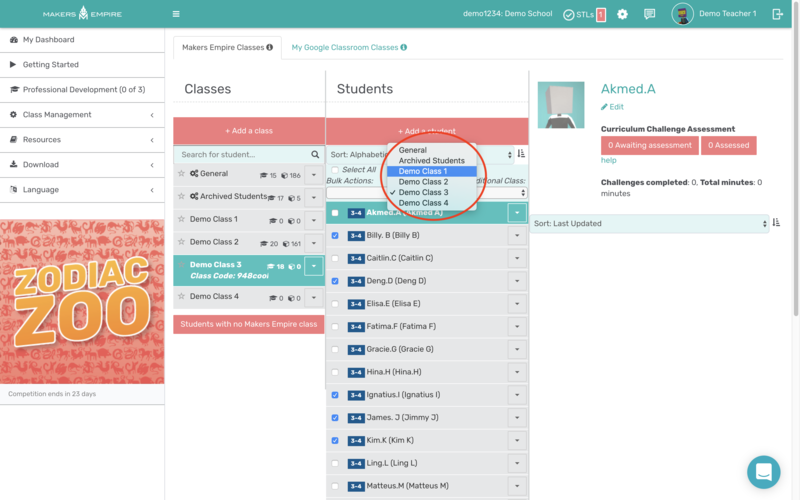 Select the class with the student(s) you want to move, or search for the student by name. 3. Click the checkboxes to select the student(s) which you want to move to a particular class. 4. From the Move Students dropdown menu choose the class which you want to move the student(s) to. 5. The selected student(s) are now in their new class.